Enhance your vacation and quiet your mind with yoga classes by Port A Yoga. Hatha and Vinyana classes are held on an open air deck, so you can enjoy the great weather while you free your body. All levels are welcome and walk-ins are accepted. *All classes are held on an outside deck, and are sibject to cancellation due to cold, rain or unsafe conditions. 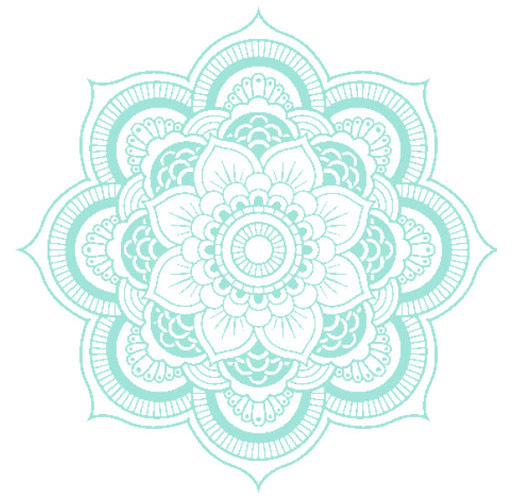 Are you new to yoga or want to know more about the types of yoga offered at Port A Yoga? Hatha Yoga is a special type of yoga designed to open channels of the body so that energy can flow freely. It involves a sequence of asanas (or postures) to do so. If you haven't tried yoga before, Hatha yoga is an excellent place to start. Vinyasa Yoga is a very popular type of yoga which is also called flow yoga in some studios. Participants flow in and out of moves so seamlessly that the yoga form almost looks like a dance. 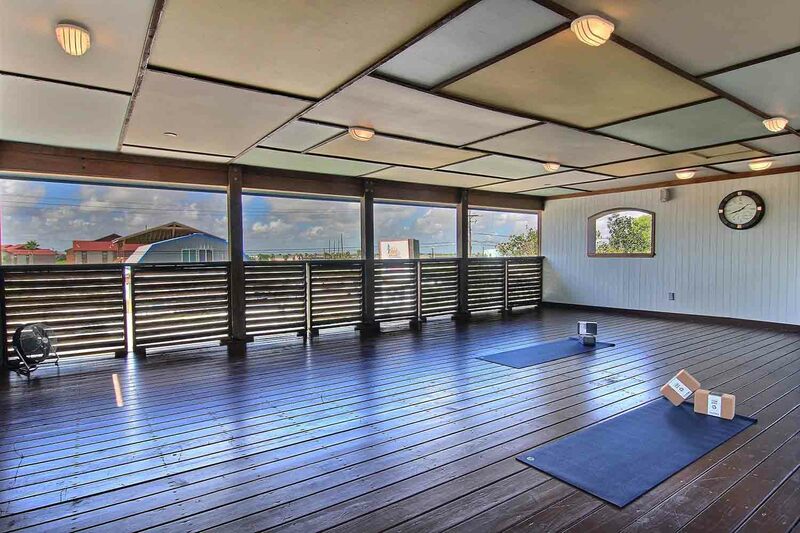 Whichever type of yoga you choose to try at Port A Yoga, you won't be disappointed. We look forward to meeting you and Namaste.